Solo exhibition opening Saturday 13th October, 12-4pm. 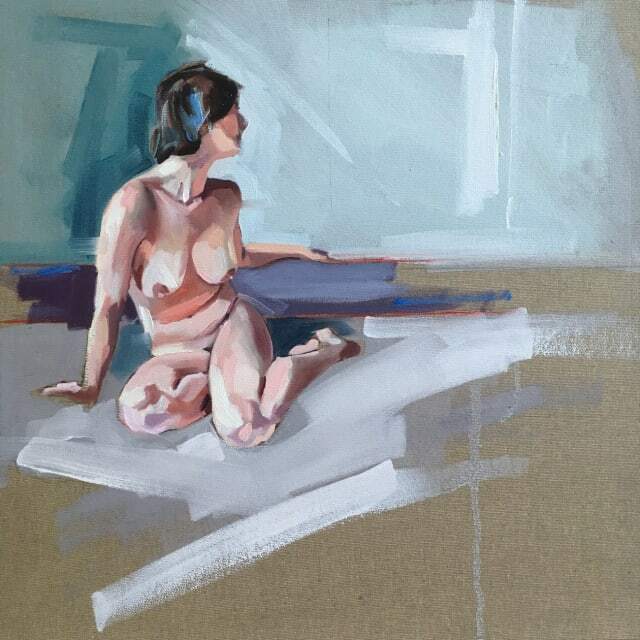 Please join is for the opening of figurative painter Clare Bonnet's solo exhibition 'Flux' on Saturday 13th October, 12-4pm. View a striking collection of new works and meet the artist. The exhibition explores the roles of women in society in light of the current re-charged feminist discourse.